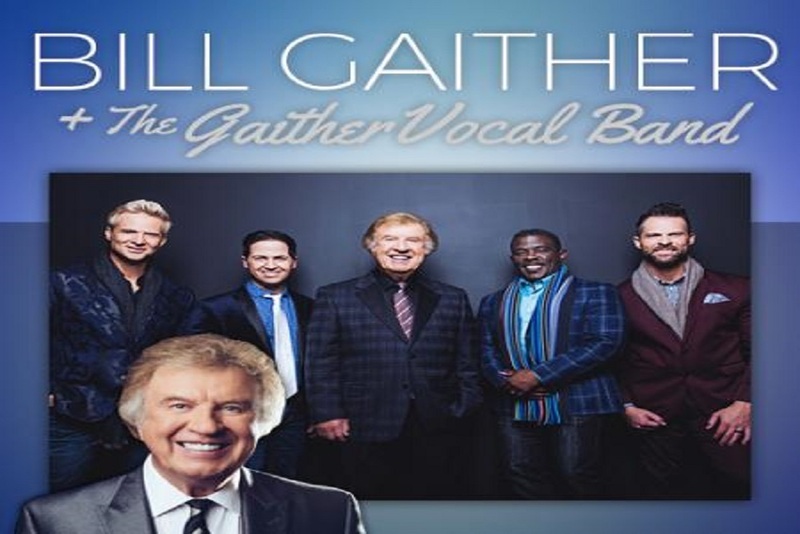 On Saturday, April 21, 2018, at the Tyson Events Center in Sioux City, IA, multi-Grammy Award-winner Bill Gaither will host a spectacular evening of music, laughter and encouragement featuring the talent of the prestigious Gaither Vocal Band. The Sioux City Parks and Recreation Department would like to invite participants from 4th grade through 12th grade to join Sioux City’s ONLY climbing team for the 2018 Top Rope Season. 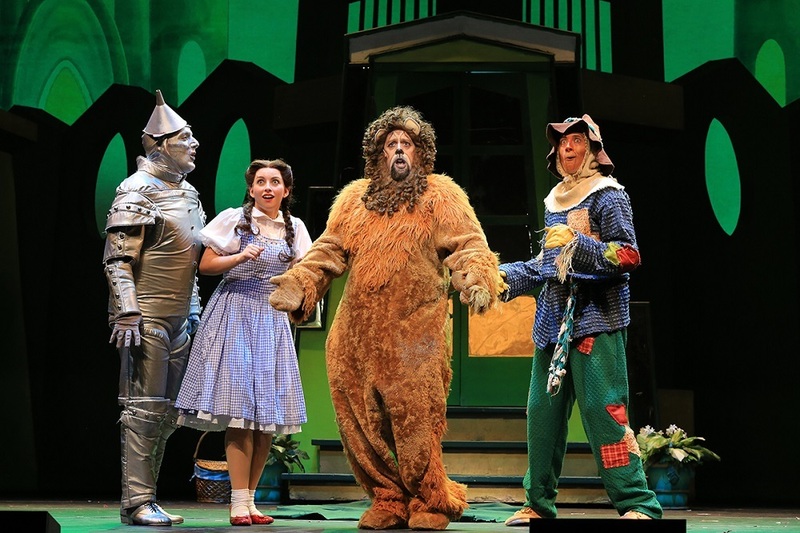 "The Wizard of Oz" will be playing in Sioux City at the Orpheum Theatre on Jan. 26 as part of a national tour.